Serving and protecting the people of Livingston County – the fastest growing county in Michigan – is the mission of Livingston County Emergency Medical Services (EMS). In 2009-10, Livingston EMS actually proposed this facility and retained the services of Wieland, but due to the economic crisis, the project was delayed for over 24 months. Wieland stayed the course and assisted Lindhout Associates with constant value-engineering ideas, allowing the dormant period to be a productive time. 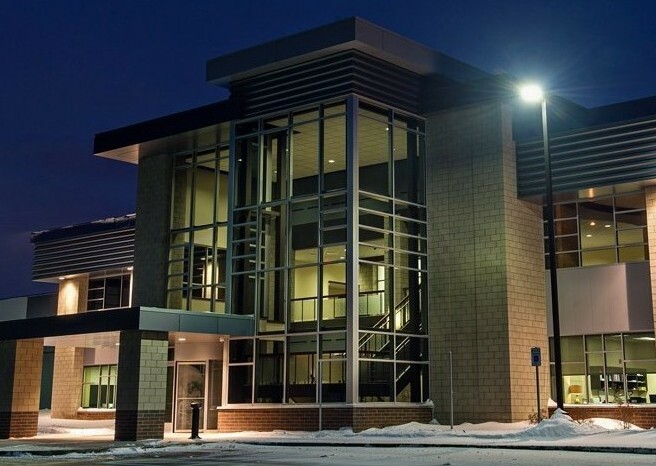 Upon revival of the project in 2012, the EMS Center was built and is now a state-of-the-art public safety training facility, with apparatus bays, administrative offices, and most notably, a helicopter and fixed wing aircraft hangar. The project was a cooperative between the County, University of Michigan Medical Center, and, Lansing Community College.